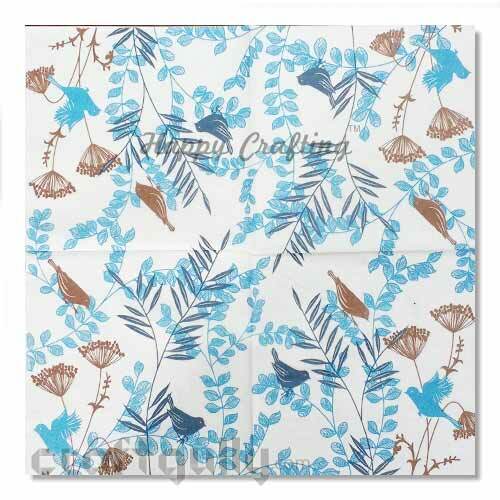 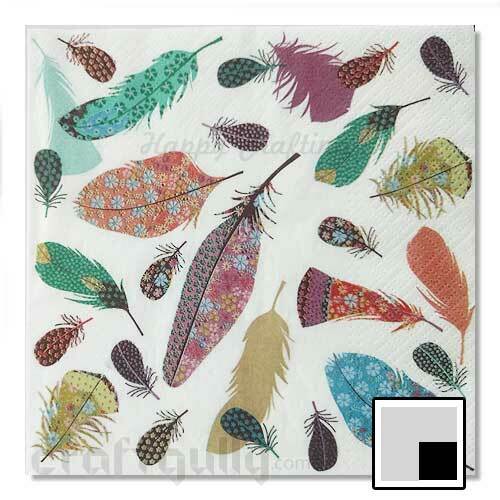 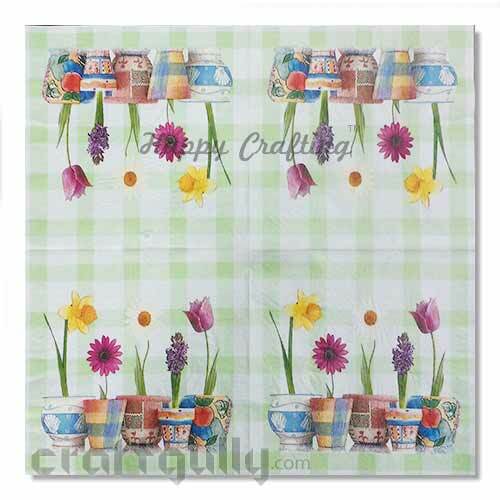 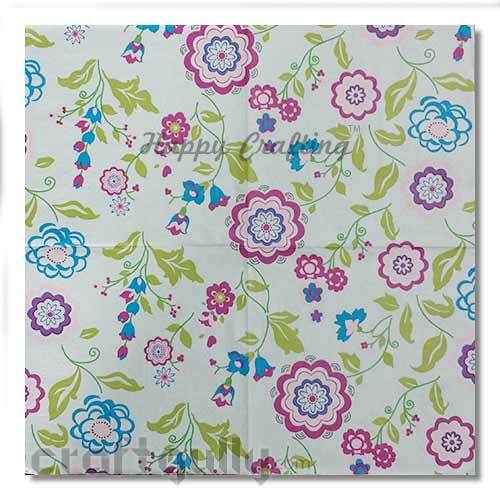 Use these paper napkins to create awesome decoupage projects on the surfaces of your choice! 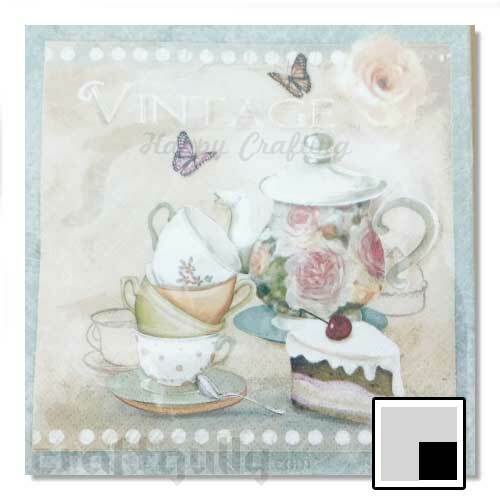 Size: Approx 12 x 12 inch (when unfolded) Quantity: 1 napkin in a pack True colors may vary slightly from what you see on your screen Here is a sample decoupage tutorial using PPA..
Use these paper napkins to create awesome decoupage projects on the surfaces of your choice! 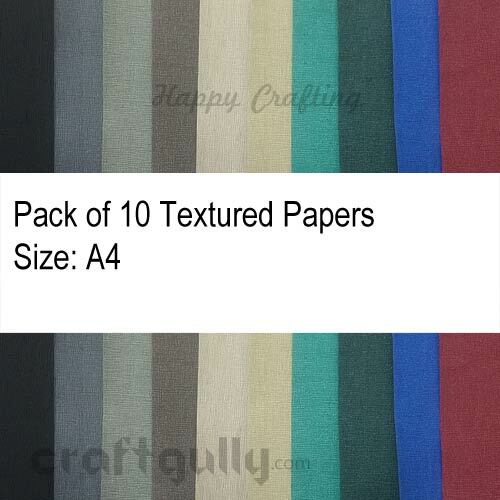 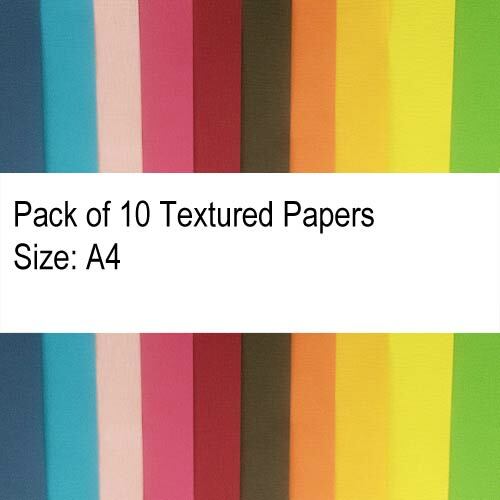 Size: Approx 12 x 12 inch (when unfolded) Quantity: 1 napkins in a pack True colors may vary slightly from what you see on your screen Here is a sample decoupage tutorial using PPA..
Use these paper napkins to create awesome decoupage projects on the surfaces of your choice! 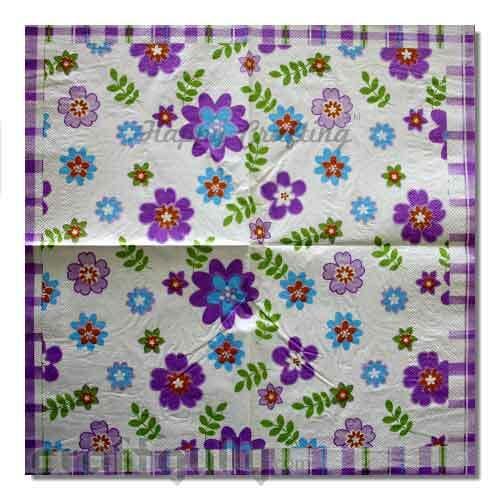 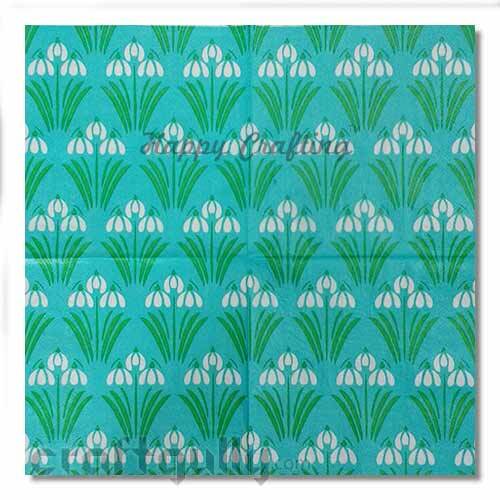 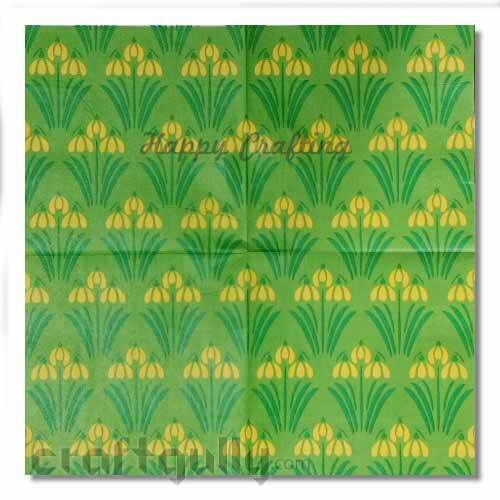 Size: Approx 12 x 12 inch (when unfolded) Quantity: 1 napkins in a packThe design shown is only 1/4th of the actual napkin. 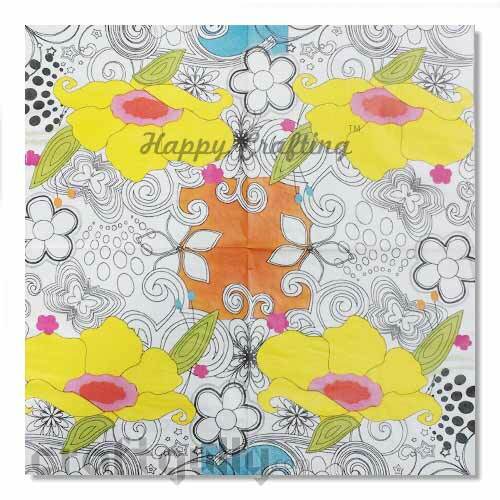 The same design is replicated on the rest of the 3 parts. 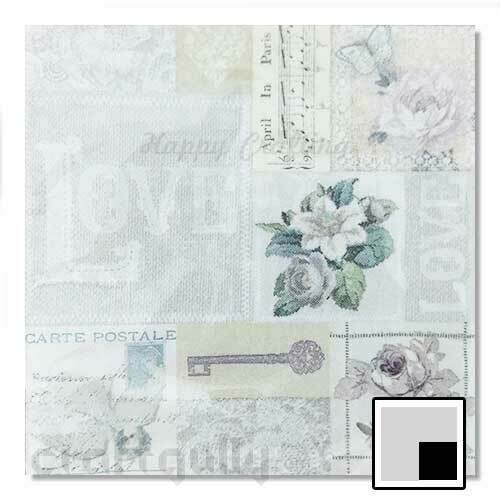 True colors may vary slightly from what you see on your screen Here is a sample decoupage tutorial using PPA..
Use these paper napkins to create awesome decoupage projects on the surfaces of your choice! 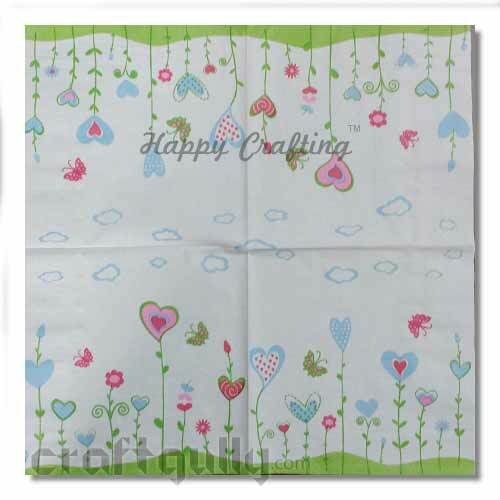 Size: Approx 12 x 12 inch (when unfolded) Quantity: 1 napkin in a packThe design shown is only 1/4th of the actual napkin. 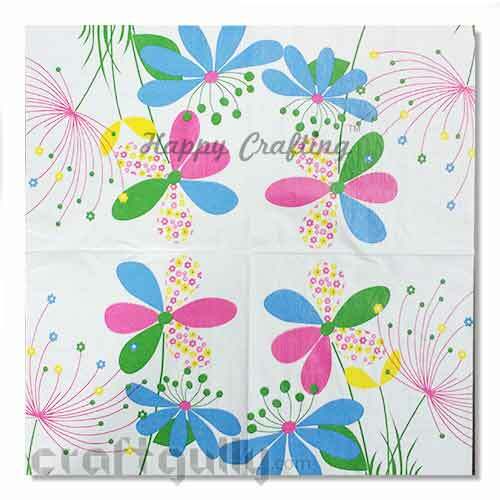 The same design is replicated on the rest of the 3 parts. 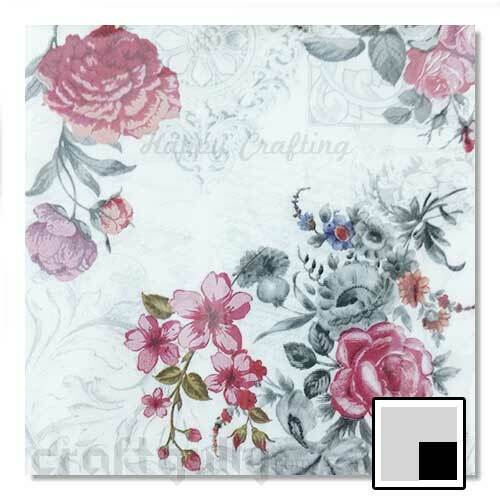 True colors may vary slightly from what you see on your screen Here is a sample decoupage tutorial using PPA..
Use these paper napkins to create awesome decoupage projects on the surfaces of your choice! 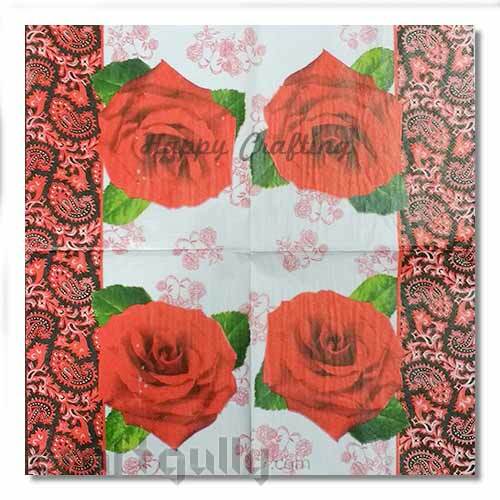 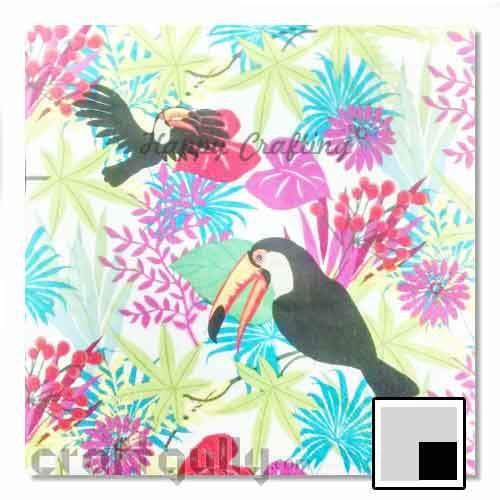 Size: 12 x 12 inch (when unfolded) Quantity: 1 napkin in a pack True colors may vary slightly from what you see on your screen Here is a sample decoupage tutorial using PPA..